Vivaciousness and intelligence shine from the portrait of Dorothy Barclay which hangs alongside that of her father, the Reverend AJ Barclay, in the foyer of Barclay House. After completing her arts degree Dorothy obtained a Master of Science in Astrophysics. 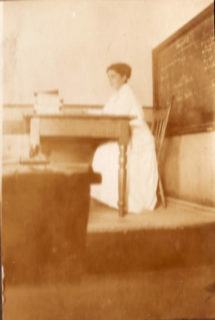 She returned to MLC to teach Mathematics from 1919 to 1922 while she was studying. 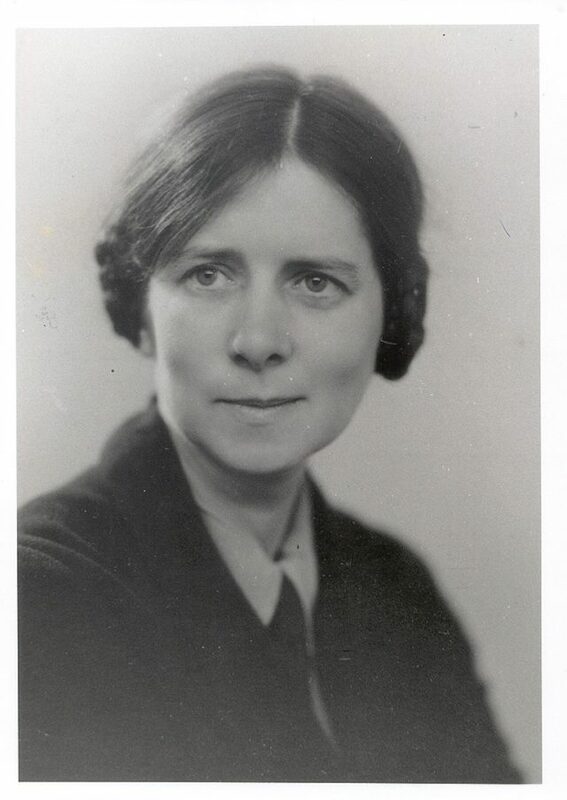 In 1937 she became the Principal of Methodist Girls' School in Bowral, NSW. She made her mark as a popular and dedicated principal, and was a charismatic figure. "Dorothy was the one everyone loved. When people speak of Dorothy, their faces still soften," Pat Elder, daughter of Dorothy's sister Olga, said. It was generally understood that Dorothy was being groomed to succeed Gertrude Walton as Principal of MLC. Her dazzling promise was cut short in May 1938 when en route to join her parents in Sydney, she was killed when she stepped from behind a bus into the path of an oncoming taxi. In her farewell to Dorothy Barclay, published in The Collegian in 1938, Gertrude Walton wrote that had Dorothy lived, her influence would have been felt in the sphere of education in Australia. "She was full of vitality, and enjoyed her work and experiences, meeting hardships and difficulties philosophically and cheerfully, and counting them well worth while… her outstanding characteristic was eager interest in all experience that came within her reach. It is hard to associate death with a character so vital." A memorial service was held at Claremont, attended by a number of old girls. The West Australian reported Rev. Joseph Green as saying that Miss Barclay had "exerted a gracious control and had been an inspiration to the pupils under her". "Well done, thou good and faithful servant," were appropriate words to write over her name.